Per HTC: one/8X/8 s/Desire SV. Per Motorola: XT910/912/926/907/780;. Dai un occhiata alla nostra PROMOZIONE! ADATTATORE Nano SIM – Micro SIM. Conversione Nano SIM e Micro a scheda SIM standard. su iPhone 5 (nano sim), Galaxy S3 (micro SIM) e tutti gli altri smartphone (sim standard). 1 adattatore da NANO SIM a Micro SIM. If no 4G signal is available the SIM will run on EE's 3G network so you can expect a great connection from almost anywhere in the country. 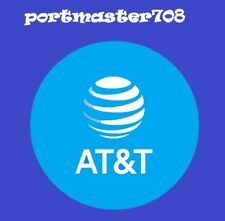 Unlimited EE to EE minutes & texts. EE's 4G network is expanding across the country every week. Giffgaff runs on the o 2 network so giffgaff SIM cards will work in unlocked, SIM free and o2 locked phones, Ipads, tablets and internet dongles. giffgaff - Nano / Micro / Standard - ALL in 1 SIM card with £5 free credit. 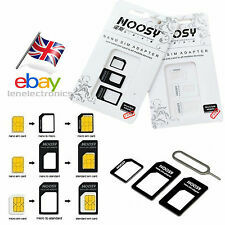 · Triple Sim (3 in 1) Micro-, Nano- and standard SIM, matches all devices! 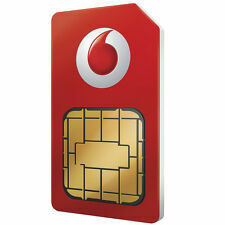 SIM card details · 6 GB Data Highspeed internet up to 4G LTE. 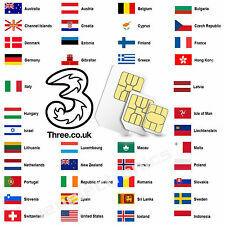 International unlocked cellphones, approved GSM 850/1900 tri- or quad-band. GIFFGAFF SIM CARD DEAL. ALL SIM TYPES INCLUDED. 3 in 1 size push out SIM suitable for any device. NANO MICRO AND STANDARD. £5 Bonus Credit with your first £10 Top up. 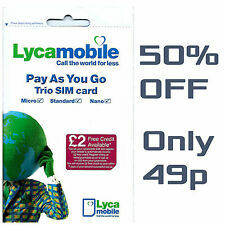 3 in 1 size push out SIM suitable for any device. Giffgaff Nano/Micro/Sta ndard 3 in 1 SIM FREE £5 Credit Unlimited Data. Compatible: 3-in-1 size push out SIM suitable for any device. Rapid data: Super fast 4G now as standard. Compatible with 4G, 3G and 2G networks. GIFFGAFF SIM CARD - Nano/Micro/Standard. 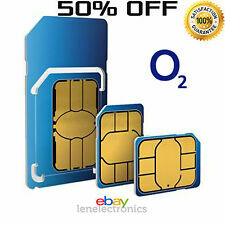 3 in 1 size push out SIM suitable for any device. 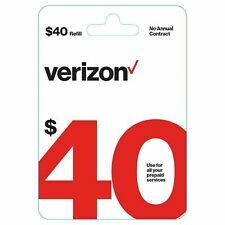 Compatible with 4G, 3G and 2G networks. Super fast 4G now as standard. Keep your old number. We aim to respond to your queries within 12 hours, usually much faster.